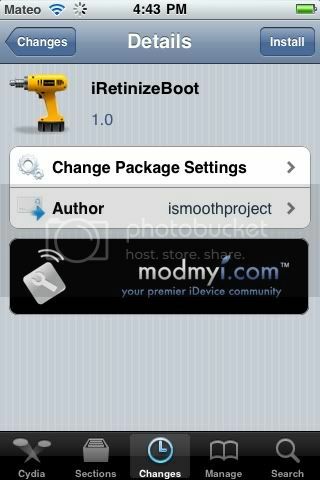 New tweak in Cydia, iRetinizeBoot, with this new tweak it will launch when you boot your device and checks if your new apps arent retina optimized. It will then quickly and efficiently turn them all into Retina Display ready. Free on Cydia. Search for it.